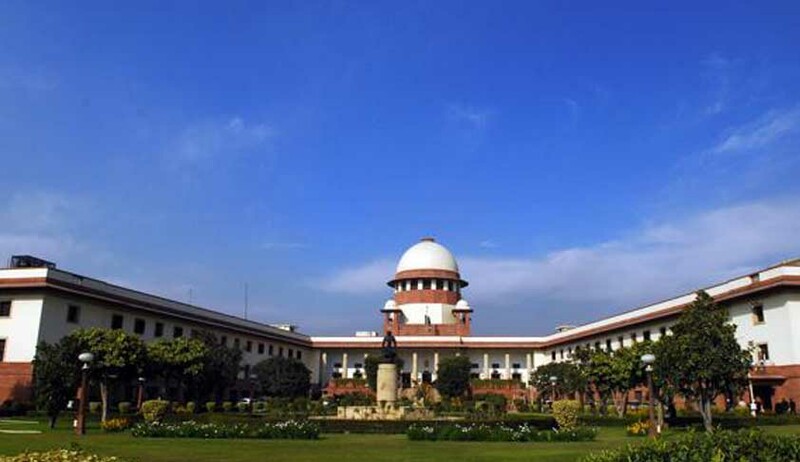 The Supreme Court on Friday, adjourned the IPL scandal case to March 25. The case will be heard on a non-miscellaneous day as the hearing would take a few hours to conclude. A Bench of the Apex Court presided by Justice AK Patnaik said that the court would take cognisance of the contents of a sting operation which a news channel wanted to bring to its knowledge. The Apex Court-appointed probe panel had found that Gurunath Meiyappan's role in CSK franchise in his capacity as a team official was involved in betting during the IPL. Former Punjab and Haryana Chief Justice Mukul Mudgal headed the panel which probed the matter. However the Panel had found that further investigation was required to establish the allegations of fixing against Meiyappan. It also left it to the Supreme Court to decide the issue of conflict of interest of N.Srinivasan, who is not only the BCCI president, but also heads the India Cements company which owns CSK. The report submitted before the Supreme Court states that, "The role of Gurunath Meiyappan in Chennai Super Kings (CSK) as the team official stands proved and the allegations of betting and passing of information against Meiyappan stand proved,". "However, the allegations of fixing require further investigation," the committee, also comprising Additional Solicitor General N Nagehswar Rao and Assam Cricket Association member Nilay Dutta, found. The 171-page report also enquired into involvement of six India-capped players. CSK risks getting banned from the IPL for the acts of Meiyappan, who was its Team Principal, as per the Franchise Agreement and IPL’s anti-corruption code. While overruling Srinivasan’s contention in defence of Meiyappan that he was a mere cricket enthusiast, the panel said, "The committee is of the view that the material on record clearly indicates that Meiyappan was the face of CSK and the team official of CSK,". BBCI also asked the Supreme Court to keep the names of the six crickets mentioned in the report from public as it is classified information.